A QUT doctoral student has won the prestigious $20,000 Australian/Vogel Literary Award for a novel exploring themes of intergenerational violence in the families of serial killers. The Yellow House by 26-year-old Emily O’Grady, published by Allen & Unwin, is out today following the announcement last night. The annual prize is awarded to the best unpublished manuscript from a writer under 35 years old. “This is a fabulous outcome for Emily. She is a wonderful student and an inspiring guest lecturer and tutor to others,” said Professor Mandy Thomas, Executive Dean of QUT's Faculty of Creative Industries. 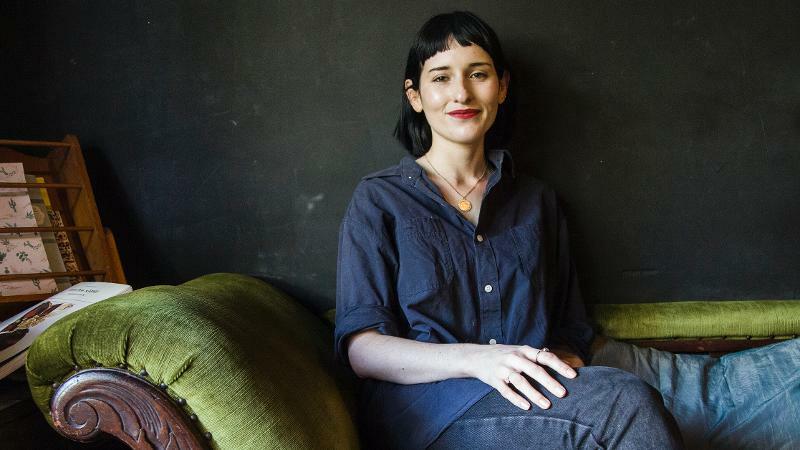 Emily, who has previously published short stories in Kill Your Darlings, The Big Issue Fiction Edition and other outlets, said she was excited and overwhelmed to join a list of Vogel recipients which includes Tim Winton, Kate Grenville and Andrew McGahan. 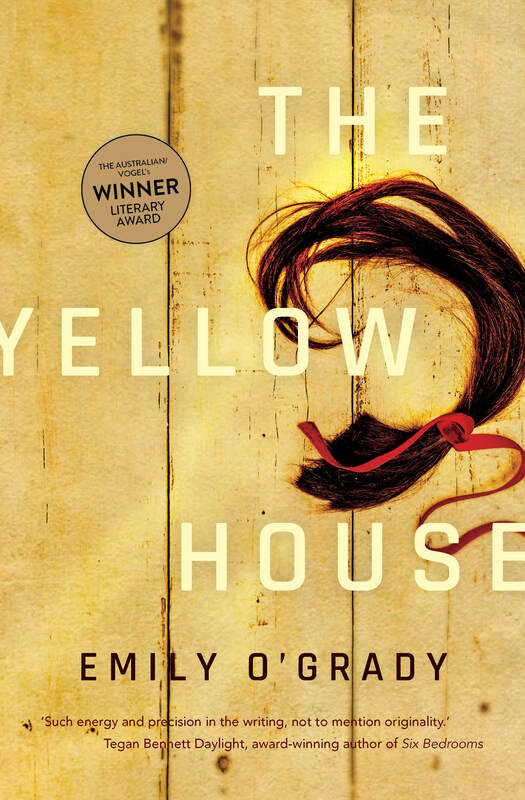 The Yellow House was inspired by her interest in what happens to the families of the perpetrators of serial killings in the aftermath of their crimes. It tells the story of 10-year-old Cub who lives with her family on a lonely property bordering an abandoned cattle farm and knackery. Their lives are shadowed by the infamous actions of her Granddad Les who though dead remains notorious and the local community have ostracised the whole family. 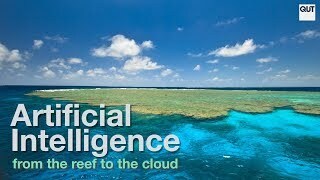 “I was very lucky to have Sarah Holland-Batt as my supervisor and mentor at QUT. The novel would not have been half as strong without her input over the last three years. She went above and beyond and really believed in me,” said Emily whose thesis researched intergenerational violence in serial killer narratives. Ms Holland-Batt said she was ‘beyond excited’ for Emily. “I am absolutely thrilled for Emily. Having supervised the novel, I can say it is truly exceptional in every way and very worthy of this incredibly exciting honour,” she said. Professor Thomas added that QUT had an increasingly positive connection with the award. “QUT creative writing lecturer Dr Rohan Wilson won the Vogel prize in 2011 for The Roving Party. QUT PhD student, Chris Przewloka, was shortlisted in 2016 for his book Coffin’s Reach as was QUT alumnus Anna Daniels with her book Girl in Between published by Allen & Unwin and now enjoying its second reprint. Our creative writing program is definitely producing results,” she said.